The non-profit sector today is worth an estimated $2 trillion worldwide, yet headlines in recent times have seen the sector stumble between corruption scandals, gross inefficiencies, false expenses and misuse of funds such as the $187 million misappropriations to cancer charities by James T. Reynolds. Recent high-profile scandals include donors of the Helpers Community Inc. raising concerns regarding the misuse of donations and the Trump Foundation admitting to self-dealing. In other cases, donors are mystified at the lack of results, such as the case of the Red Cross’ failure to enable recovery in Haiti despite receiving $500 million in donations following the 2010 earthquake. Society has grown skeptical towards the non-profit sector. However, there is a solution that has the potential to transform the industry. Blockchain-powered smart contracts and the adoption of cryptocurrencies transparency, enabling efficiency and cutting costs. Enter AidCoin; the ERC20 token that aims to become the preferred method to donate transparently through the Ethereum blockchain. The AidCoin project was devised and set in motion by well-established, Venture Capitalist [VC] backed charity fundraising platform, CharityStars, which has developed an ecosystem of charities, donors, celebrity donors and gala events which will be key to facilitate the immediate use of the token. The AidCoin [AID] token presale launched over the Eidoo ICO Engine on the 20th November 2017, and reached its target with still more than 3 days remaining on the countdown. Raising a total hard cap of 8,333 ETH, or just over $4M at the current exchange rate. Further events leading up to the ICO token sale on 16th January only continued to validate this initial success, along with the increased support from known industry leaders. Part of which included a series of auctions with prominent leaders in the blockchain space launched by CharityStars in early December. Opportunities included a game of poker with Bitcoin Foundation Chairman, Brock Pierce, along with lunch meetings with the likes of ShapeShift CEO, Erik Voorhees and Augur Co-Founder, Jeremy Gardner. 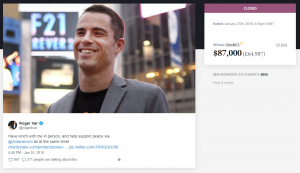 The series of auctions raised a staggering $137,500 — of which a sizeable $87,000 was raised by the most recent edition of a power lunch with Bitcoin entrepreneur and CEO of Bitcoin.com, Roger Ver, toward his charity of choice; AntiWar.com. Such events following AidCoin’s token presale provided a strong indication that the company was on to a winning idea, which would continue to garner future support within the blockchain and crypto communities. On the 16th January, AidCoin reached its ICO hard cap of 14,333 ETH within the first 90 minutes and successfully launching its mission to reignite trust in the third sector. A myriad of scandals has marked 2018 as a dark year for many global charities, with Oxfam reported to losing 7,000 donors alone when news broke of the sexual abuse of victims of the 2010 Haiti earthquake back in February. Recent news of financial misuse of charitable donations leaves little room for trust within an increasingly skeptical worldwide network of donors. In April, Tayside NHS Board agreed to pay back funds of £2.7M used from Endowment Funds when “faced with a funding deficit” in 2013/14, after accusations of misuse from elected officials and newspapers. In one most recent report from Attorney General, Barbara D. Underwood, the Wounded Warriors Foundation of Orange County [WWFOC] agreed on a settlement for illegally collecting thousands of dollars in tickets without conducting a raffle. Following research gathered in March by nfpSynergy, 54% of respondents said they trusted charities ‘a great deal’ or ‘quite a lot’, down from 60% the year before. The need for an overhaul in the infrastructure behind funding within the third sector couldn’t be more desirable. This is where blockchain technology could step up and pave new opportunities in third sector financial management. The way charities, nonprofits and Non-Governed Organizations [NGOs] manage their funds are currently maintained through intricate accounting and require extensive research to sustain. The surge in demand for proof in where charities spend funding is an indicator of how digital payments and the blockchain can step in for the benefit of both the donor and the charity. In short, the blockchain can restore faith and trust in those who want to know what their money contributes to by offering radical transparency that can help overcome public skepticism and reinstall confidence in the sector. Direct access to funding for charities. Instantaneous transfer of currencies across borders to charitable organizations and emergency support will allow faster, more targeted response rates. Lower cost of transferring funds internationally could mean an overall increase in the funds sent to charities. The blockchain removes any third parties such as payment systems, organizations and governments. This means that charities and non-profits would no longer have to rely on other institutions, like banks and government bodies, in the same way. Not only does this cut out a lot of unnecessary time, but it also cuts out any unnecessary spending. New fundraising strategies. Due to the highly divisible nature of cryptocurrencies, micro-donations become much more feasible. 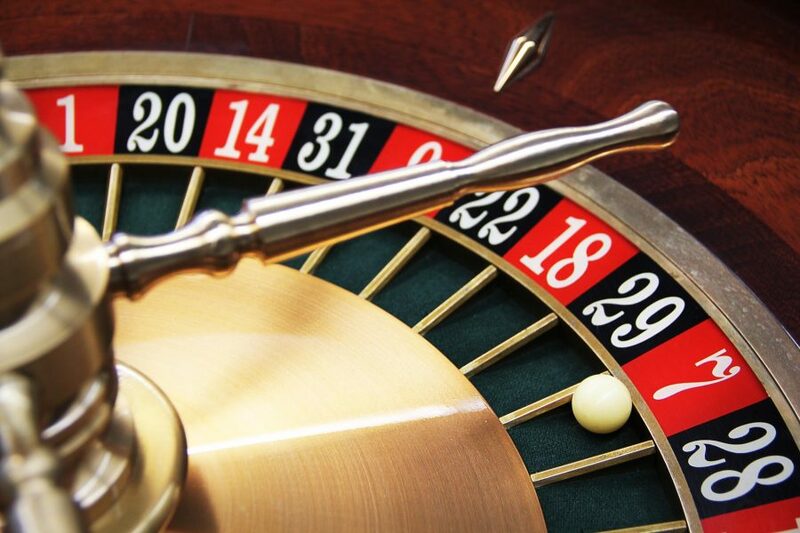 New fundraising strategies can request fractional pledge amounts from larger pools. This could mean raising additional funds through collecting infinitesimal “dust” divisions of coins from crypto exchanges. Charities could also creatively pair this with smart contracts for their donors. This could be in the form of setting implementing incentives. For example, every time you purchase, 0.0000001 of a Bitcoin (or a purchase percentage of your choice) is transferred to your charity of choice. Every penny tracked. At present, donating via the blockchain provides the only real solution to tracking a donation down to its last move. Blockchain technology is by its nature entirely transparent. AidCoin aims to utilize this and eliminate any misconception as to how donated and fundraised money is spent. The main intention of the organization is to allow you to track your donation, following its route and ensuring its spent in the way you are happy to be associated with. An individual donor would literally be able to track their donation right through a charity and out the other side. Missing or untraceable money would become a thing of the past. AidCoin has rapidly moved from strength to strength in its mission to become the world’s preferred means of cryptocurrency donations on the blockchain, gaining more and more recognition within the crypto community its effective use of smart contracts and decentralized payments. Co-Founder and CEO of Quantstamp, Richard Ma, Co-Founder of Bancor Protocol, Galia Benartzi, and most recently, Co-Founder of Cointelegraph, Toni Lane Casserly, have been welcomed as the company’s latest advisors. Solidifying their alignments with the company’s overall vision and ambitious objective of tracking charitable donations. Other highlights of AidCoin’s success prior its January ICO include partnerships with Bittrex, UPbit and IDEX, making its mark within New York’s 2018 ‘Blockchain Week’, and welcoming on board Naomi Campbell’s ‘Fashion For Relief’ campaign, to which AidCoin and CharityStars powered a live charity auction at her event in Cannes. 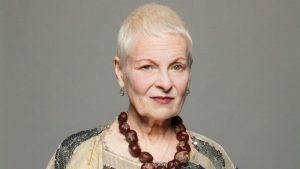 AidCoin has great plans for development throughout the rest of 2018, along with a highly anticipated t-shirt campaign in collaboration with Vivienne Westwood and Michael Carrick. Follow AidCoin’s Telegram channel and Medium to keep updated with latest announcements.